Cosmo Makeup Academy is dedicated to the art and craft of creating the next leading makeup artists in the industry. We are a school devoted to educating and inspiring our students, giving each the skills that set them above the rest. We are an academy for the true makeup artist at heart. 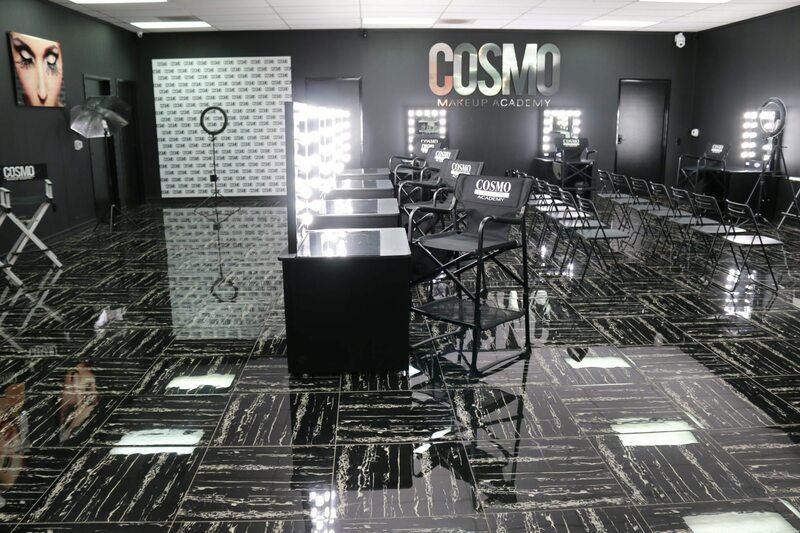 At Cosmo Makeup Academy we are committed to providing the techniques, ability and confidence to allow each student to excel in this exciting, competitive industry. Our aim is to create artists with not only passion and enthusiasm but most of all superlative makeup skills.Our students, they know they are the best of the best and those hiring them know they are getting the best of the best.